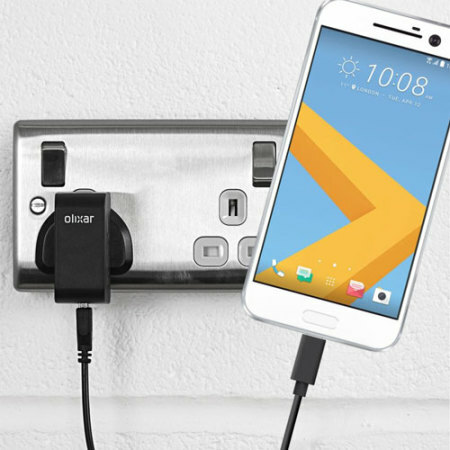 Charge your HTC 10 and any other USB device quickly and conveniently with this compatible 2.5A high power USB-C UK charging kit. Featuring a UK wall adapter and USB-C cable. Arrived on-time, plugged into phone and hey presto it even charged it up, found the cable a bit short but then so am I.